Best Photo Collage Maker.Make photo collages, mosaics, photo piles, grids, photo montages, mood boards, polaroid collages, contact sheets, and more! TurboCollage is the best photo collage editor on the market. 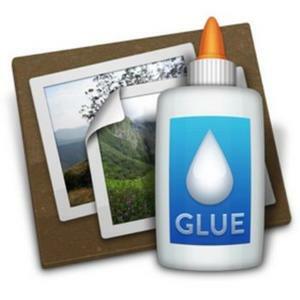 Fully-featured, easy-to-use photo collage maker for Mac. 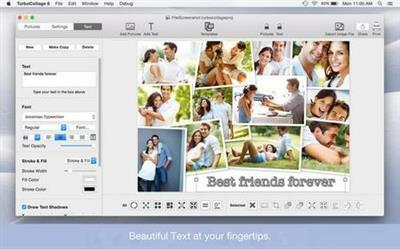 Create stunning picture collages on your Mac. Setup a collage with a prominent center picture, arrange pictures in a regular grid, create a picture pile, or arrange pictures like a beehive. Tie fond memories together into gorgeous picture mosaics. With an intuitive interface, TurboCollage gives you complete control over your collage design.